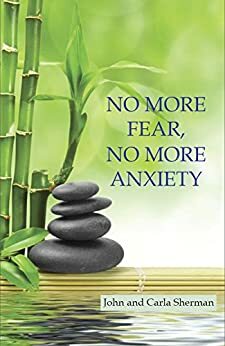 Learn a simple method that will rid you of the root cause of your dissatisfaction with life and the yearning for peace and fulfillment that is never fully satisfied. John gives us a simple way to circumvent the egoic mind and deliver us to the promised lad of emotional freedom.John's approach to life takes us from virtual reality to reality itself. A must read of you want the struggle to end.